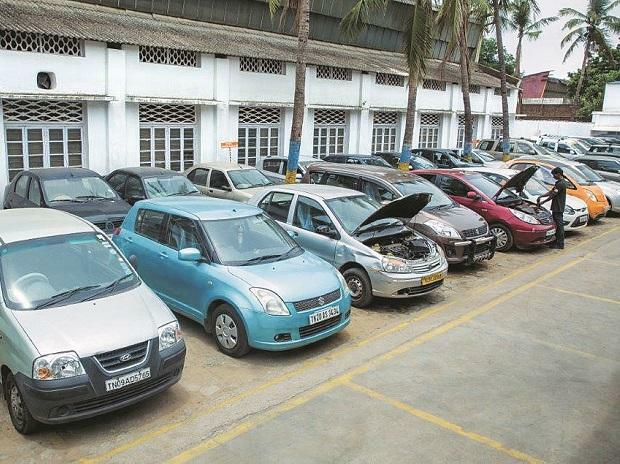 Homegrown auto major Tata Motors on Monday said the head of its commercial vehicles division Ravindra Pisharody has resigned citing personal reasons. Satish Borwankar has been given additional charge as Chief Operating Officer (COO). Pisharody has been holding the position of Executive Director (Commercial Vehicles) since June 21, 2012, having joined Tata Motors as vice-president Commercial Vehicles (Sales & Marketing) in 2007. 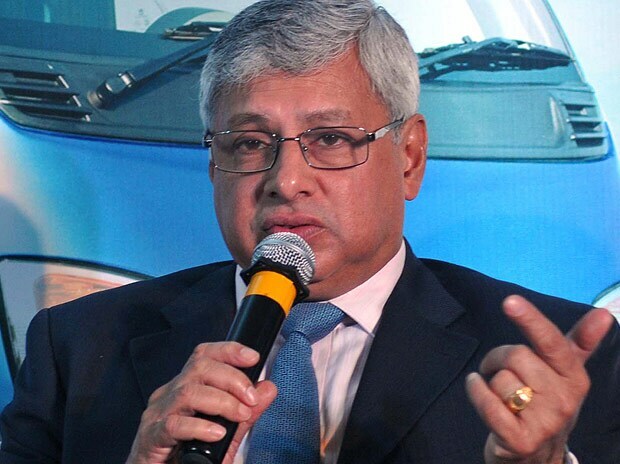 Pisharody has submitted his resignation as Executive Director (Commercial Vehicles) and as a Director of the company and its associated companies for personal reasons, Tata Motors said in a BSE filing. His resignation comes at a time when Tata Motors has witnessed sales of its commercial vehicles slowing down in the domestic market. The company's CV sales grew by just 0.45 per cent to 3,05,620 units in 2016-17. In May 2017, the company's overall commercial vehicles sales in the domestic market were at 23,606 units, down 13 per cent from the same month last year. Prior to joining Tata Motors, Pisharody was with Castrol Ltd, a subsidiary of BP. He had also worked with Philips India in various roles.